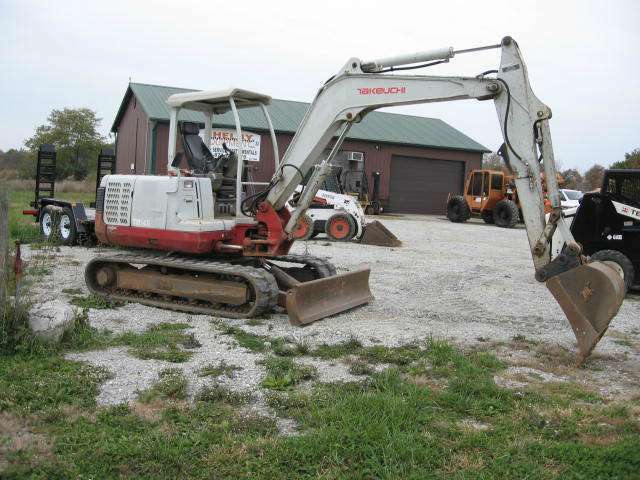 Fill out the request form below or give us a call at 812-576-3100 to ask about repairs and maintenance on your machine. 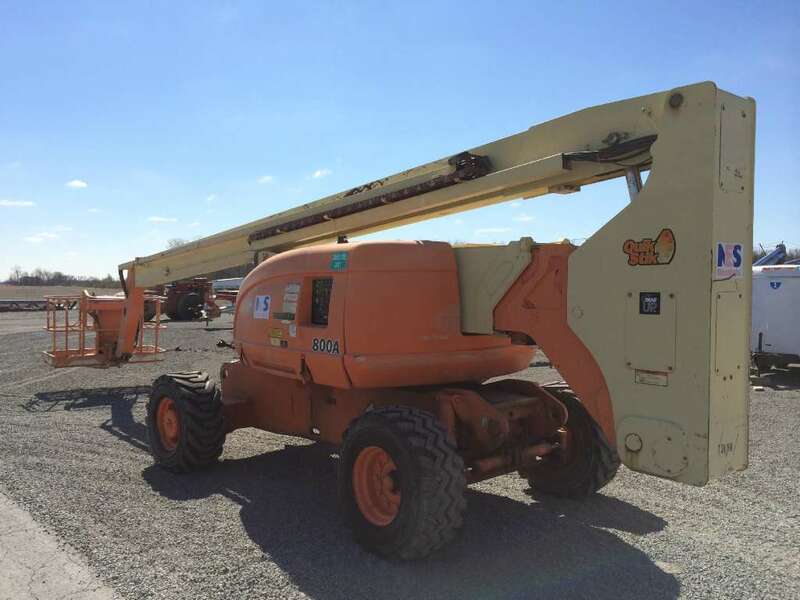 Remember to check out our Parts page as well to find equipment manuals, manufacturer information from JLG, Genie, Terex, Wacker Neuson, Multiquip, Skytrak and more, and industry news. 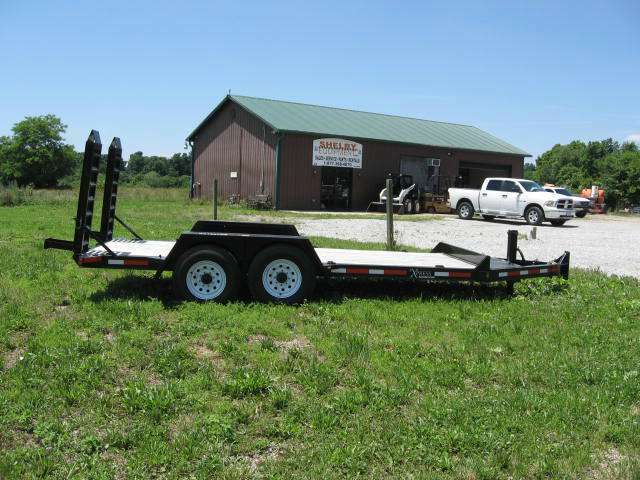 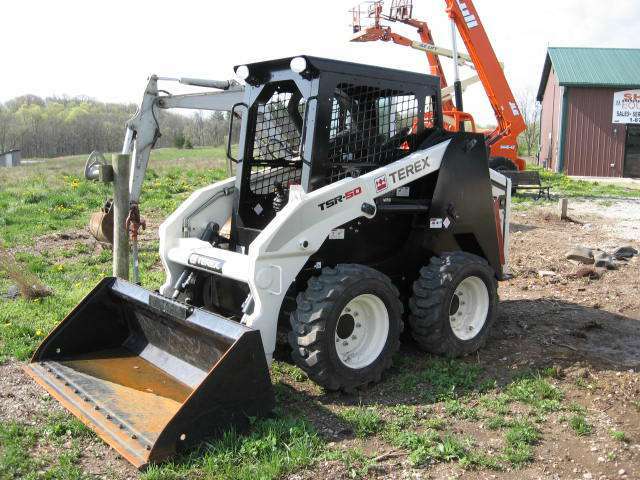 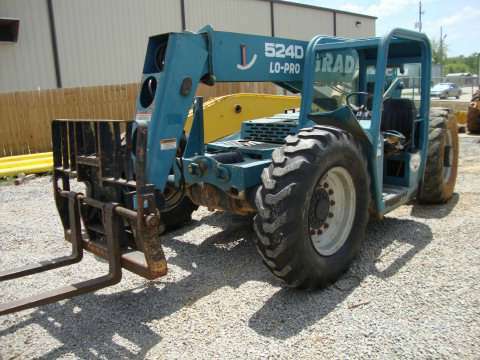 We provide parts and repairs for telehandlers, lifts, skid steers and more lifting and aerial, construction, masonry and agricultural equipment.